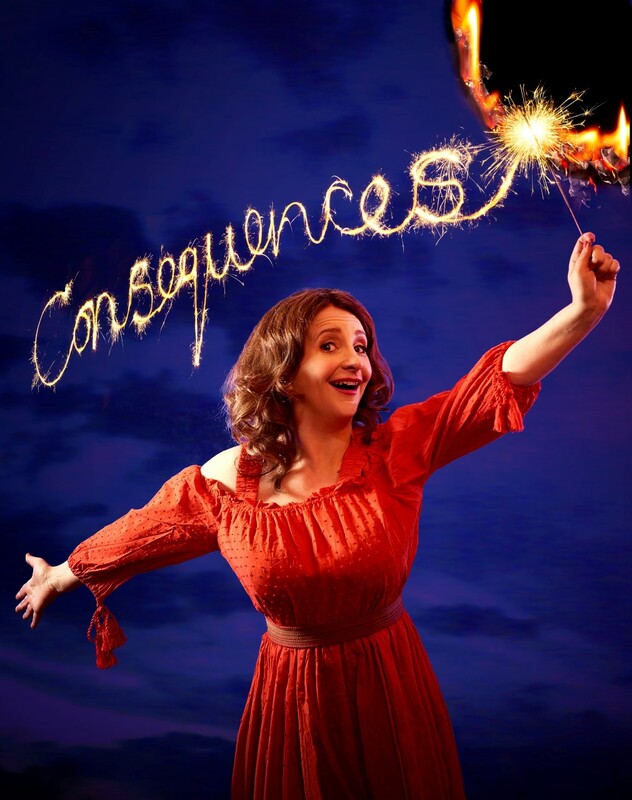 LOVABLE Londoner Lucy Porter shares her personal revelations and sharp cultural observations in her hilarious new show Consequences at St David’s Hall on Tuesday 8 November. Starting at 8pm in the L3 Lounge, Lucy will cover all manner of topics both serious and trivial including censorship, generational conflict, theological ethics, home-brewing, quizzing, Britpop, and falconry to name just a few. After earning a degree in English Literature from Manchester University, Lucy worked as journalist at The Big Issue. Yet, her first foray into stand-up was whilst working as a researcher at Granada Television for The Mrs Merton Show. Riddled with nerves, Lucy’s first comedy gig was at a club in Chester, which was far enough from home that if it went terribly nobody would know her. Around this time Lucy also explored her passion for acting when she appeared as a nurse in the stage version of One Flew Over the Cuckoo’s Nest alongside Hollywood star Christian Slater at the 2004 Edinburgh Fringe Festival. Since the Lucy has sold out countless venues on the UK comedy circuit and become a familiar face on popular programmes such as QI, Mock the Week and The News Quiz. Always charming and chatty, Lucy Porter is guaranteed to have you in stitches at St David’s Hall! Tickets are priced £14 (plus a Ticket Service Charge of £3.95 per transaction and an optional 95p postage fee).